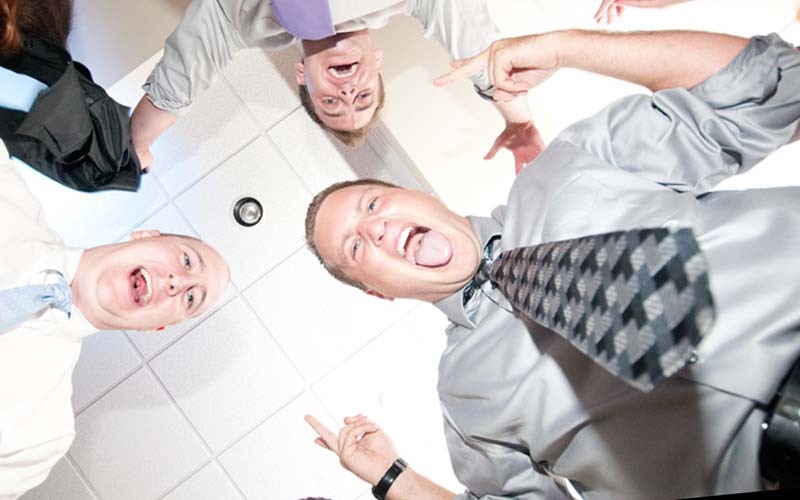 Have a great Stag/Bachelor Party at Testa’s Banquet Facility. Our Central CT location allows your guests to come from all over Connecticut with only a short drive. Our incredible food and fantastic ambience sets the mood for a fun guys night out with plenty of drinks at the bar and plenty of space for stag night activities. Testa’s isn’t just a destination for great food. With a lot of space for the groom and his family and friends, Testa’s can become the ultimate poker lounge, or a private bar. When it comes to your Stag we’re your blank slate. If a themed night isn’t your thing, simply use us as the reputable banquet facility everyone knows us as and have a simple gathering with guests to celebrate the upcoming wedding with delicious food and great conversation. Stag nights at Testa’s are unique to every client and their guests. Contact us today to discuss your bachelor party needs and find out how Testa’s Banquet Facility can make them come to fruition.